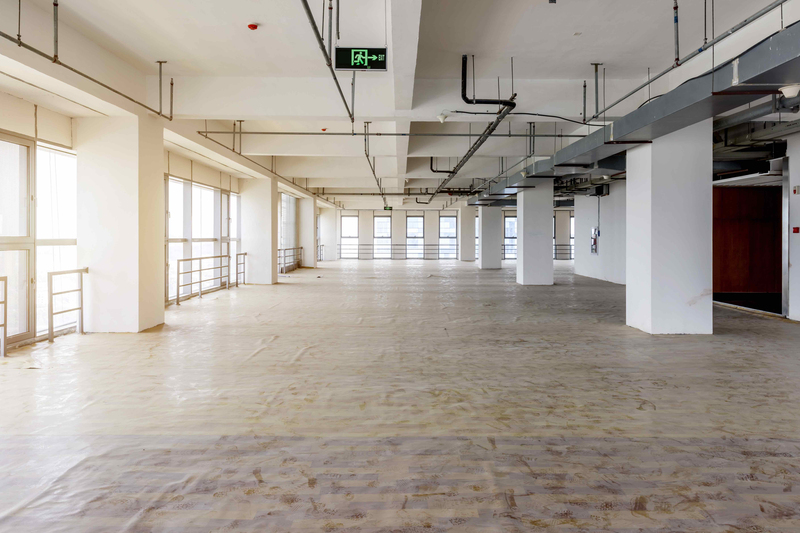 Forness Construction has extensive experience in Tenant Improvement work. We have completed projects in Office, Restaurant, Retail Clothing, and Supermarkets throughout the years. Competitive Pricing, fast and reliable service as well as the ability and willingness to work odd hours necessary for the completion of jobs where customer traffic can be a challenge. Contact Forness Construction today and experience a contractor with the reliability and knowledge necessary to make your project a success.